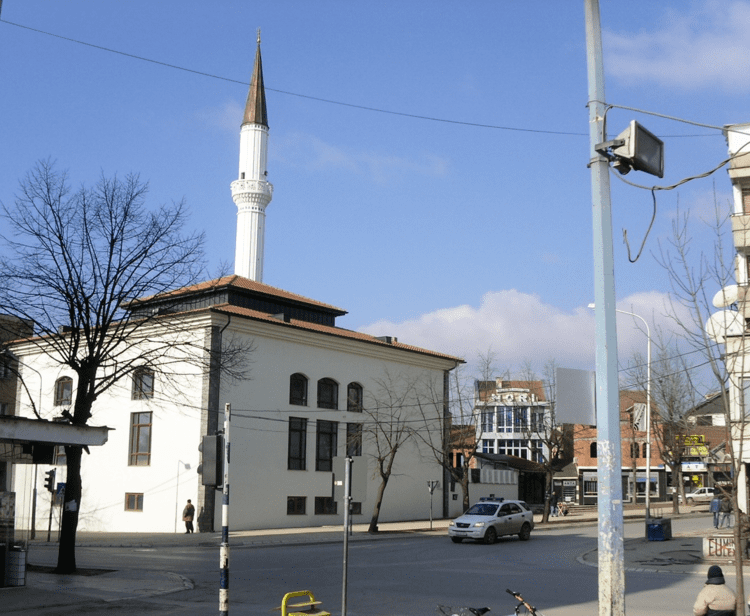 Gjilan (Albanian: Gjilani) or Gnjilane (Serbian: Гњилане) is a city and municipality located in the Gjilan District in eastern Kosovo. According to the 2011 census, the city of Prizren has 54,239 inhabitants, while the municipality has 90,178 inhabitants. Gjilan is located in the southern Binačka Morava river basin (Binačko Pomoravlje). Ottoman chronicler Evliya Çelebi mentions Morava as a settlement of the Sanjak of Vučitrn. Çelebi writes that: "The seventeen day journey from Constantinople (Istanbul) to pass through Vranje, Novo Brdo, Krivareka (Egridere) and Morava (Gjilan). The etymology of Gjilan is disputed. Albanian sources claim that the town (initially a village) obtained its name from Bahti Beg Gjinolli of Gjinaj clan that ruled the region of Vučitrn (Llapi and Drenica), and populated this area in the 18th century (around 1750). However, there is no definite evidence to support that claim, and in fact no one can confirm as to who the first true inhabitants were, or when they first settled there. On the other hand, Serbian sources claim that the origin of the town name is in the Serbian word gnjio (putrid, rotten). 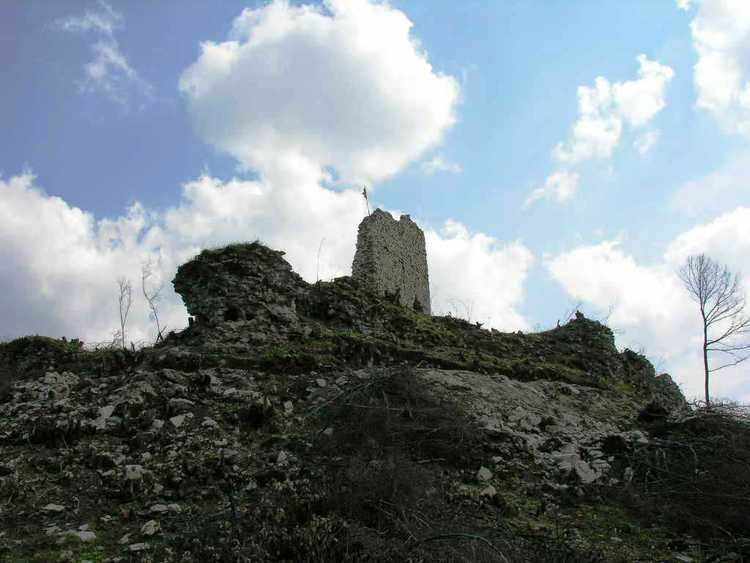 In 1342, a place called Morava was visited by Serbian King Stefan Dušan (later Emperor, r. 1331-1355). A fort was built nearby in the 14th century. Gornja Morava was known as simply Morava under Ottoman rule, and it extended west of the Upper Žegra-Budriga-Cernica line, thus Gjilan stayed in the oblast (province) of Topolnica, which provincial seat was Novo Brdo. In the 1455 defter (Ottoman tax registry), Gjilan was inhabited by Serbs, and the priest Božidar served the town. There were 41 households. Haji Kalfa (first half of the 17th century) mentions Morava being 17 days from Constantinople. Gornja Morava and Izmornik were organized into the Sanjak of Vučitrn up until the 18th century. Gjilan became a kadiluk around 1780, and 20–25 years later a large village. In 1915, in and around the city, the Serbian army made a futile stand against the 1st Army of Bulgaria, during the World War I Battle of Kosovo. That battle resulted in the defeat of the Serbian military, and the occupation by the forces allied with the then German Empire, though the territory was finally liberated by the Serbs in 1918. In World War II there was a significant amount of activity in and around Gjilan by the Partisans fighting against Nazi Germany and her allies. Monuments to these actions can still be found today, one of which is located in the middle of the village of Koretište. In 1999, Camp Monteith was established outside the city as a base of operations for KFOR during Operation Joint Guardian, on the site of a destroyed Serbian military base which is handed over to Kosovo Protection Corps in 2007 after U.S. Military downsized their troops. Gjilan has also served as the regional headquarters of the UNMIK International Police task force from 1999. In between 23 and 27 November 1999, during the Gnjilane massacre, Gnjilane was the scene of the killing of 104 Serb civilians by the Kosovo Liberation Army (UCK) paramilitary troops and Albanian extremists in November 1999, during the Kosovo War. 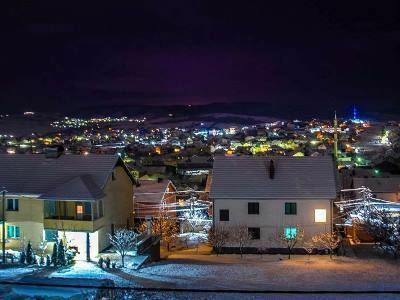 According to the last official census done in 2011, the city of Gjilan has 90,178 inhabitants. The vast majority of the population is Albanian, followed by Serbs, and a small number of minorities. There are among others, 978 Turks or 1% of the municipal population. The number of Serbs has decreased due to partial boycott and the creation of the Serb-majority municipality of Parteš. Albanian, Serbian and Turkish languages are official languages in the municipality. Education in Gjilan includes primary, secondary education, and a public university. Currently there are 23,608 Albanian students and 881 minority students enrolled in educational institutions around Gjilan. There are 3,700 registered private businesses in the municipality employing 7,900 people. Before 1999, Gjilan was an important industrial centre in Kosovo. Still in operation are the radiator factory and tobacco factory, which has been recently privatized. The new city business incubator, supported by the European Agency for Reconstruction, was inaugurated in summer 2007. Flaka e Janarit is a cultural event that starts on January 11 in Gjilan, Kosovo with symbolic opening of the flame, to keep up with various cultural activities to 31 January of each year. 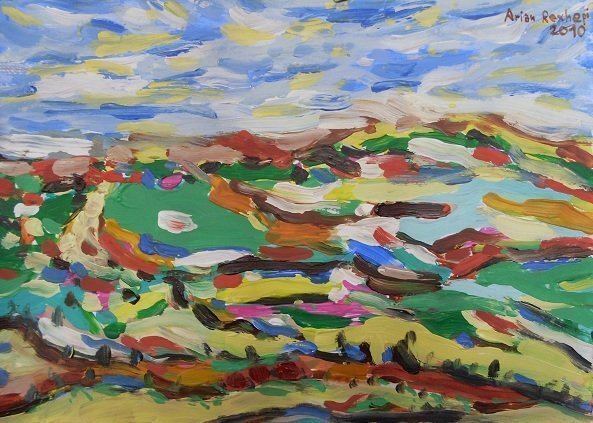 It gathers thousands of artists and art lovers from all the Albanian territories, who for three consecutive weeks transform the city into a cultural metropolis. The nation's martyrs are honored through values of art by this event, which began before the 10th anniversary of the assassination of writer, activist and patriot Jusuf Gërvalla, along with Kadri Zeka and Bardhosh Gërvalla. It was exactly the 10th anniversary without these three martyrs of freedom and from coincidence of these murders in a same date on 11 January, this event got this name "Flaka e Janarit". Moreover, this month has "eaten" lots of devout patriots. Gjilan is now the administrative center of the District of Gjilan of Kosovo. Since February 15, 2003, it is the headquarters of the Local Democracy Agency in Kosovo of the Council of Europe. Gjilan is home to the basketball club Drita Gjilan, the football clubs KF Gjilani and KF Drita and volleyball club KV Drita, male and female- the most successful club in Gjilan's history.